seasons past | Flickr - Photo Sharing! prettiest.teacup, simply photo, and 7 other people added this photo to their favorites. 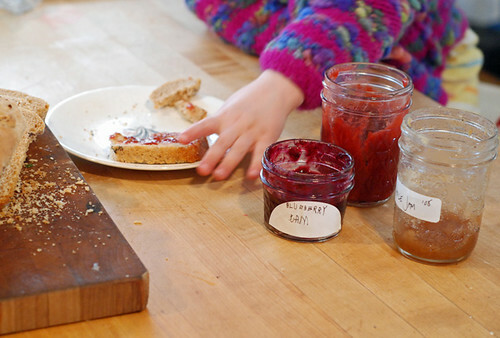 Your blueberry jam and bread look so delicious! !